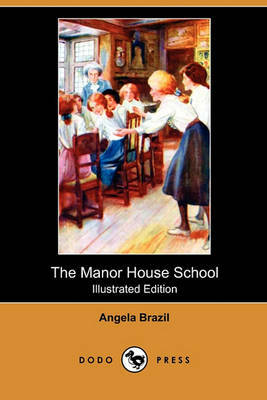 Angela Brazil (1868-1947) was the first of the British writers of "modern" School Girls' Stories genre - written from the characters' point of view. Along with her sister Amy, Angela then studied at Heatherley School of Fine Art in London. She was quite late in taking up writing, developing a strong interest in Welsh mythology, and at first wrote a few magazine articles on mythology and nature. It was possibly thanks to her sister Amy that she finally began work on a novel at the age of 35. Exceptionally with respect to many of her contemporaries writing in this vein, Brazil did not write any books in a series - each stood on its own with different characters every time. These were considered to deal accurately and sympathetically with the highs and lows in the lives of middle-class schoolgirls, including the tangle of emotional friendships. 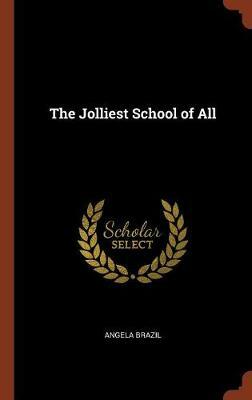 Her works include: The New Girl at St. Chad's (1911), For the Sake of the School (1915), The Luckiest Girl in the School (1916) and The Jolliest School of All (1922). 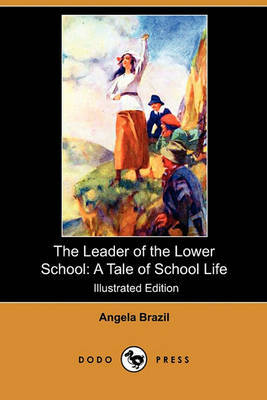 Buy The Nicest Girl in the School (Illustrated Edition) (Dodo Press) by Angela Brazil from Australia's Online Independent Bookstore, Boomerang Books.